Grants and corporate sponsorship are financial contributions provided to either residents of the Liverpool Local Government Area (LGA) or community based groups, organisations and services that operate within the Liverpool LGA to deliver projects that benefit residents, build or enhance the reputation of Liverpool City Council and support delivery of Council’s Community Strategic Plan. The ClubGRANTS program has been delivering significant funding for clubs, organisations and community projects since 2001. Over this period more than $5 million has been donated to projects that improve the lives of Liverpool's most disadvantaged people. The clubGRANTS round are now open and close April 19, 2019. Grants and Donation Project Officer, Funding and Support. Tel: 02 8711 7622. Register for the Grants and Donations newsletter. 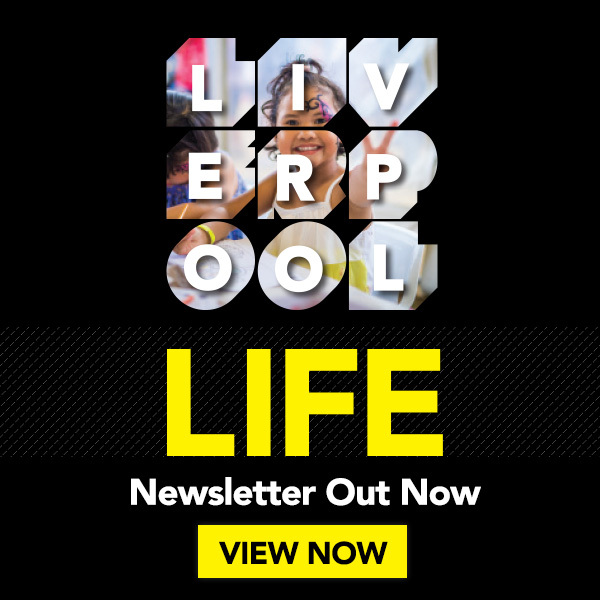 Up to $500 to kick-start your social enterprise in Liverpool. Up to $5,000 to support schools and community groups to reduce their impact on the environment. Up to $5,000 per Junior Sporting Club (members under 16yrs old). Up to $5,000 for Junior Disability Sports. $100 - $500 depending on the level of activity. Matched funding up to $15,000. Local community organisations can apply for a grant to deliver local community activities for specific events during 2018. NFP organisations and community groups in Liverpool are invited to meet with Council's Community Development team to present ideas for community projects for feedback on structuring and submitting an effective grant application.